Qatar Navigation QSC engages in marine transportation, shipping, and logistics services. It operates through the following segments: Milaha Capital, Milaha Maritime and Logistics, Milaha Offshore, Milaha Trading, Milaha Gas and Petrochem, and Milaha Corporate. 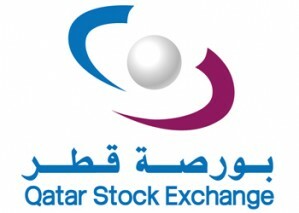 The company was founded in 1957 and is headquartered in Doha, Qatar.